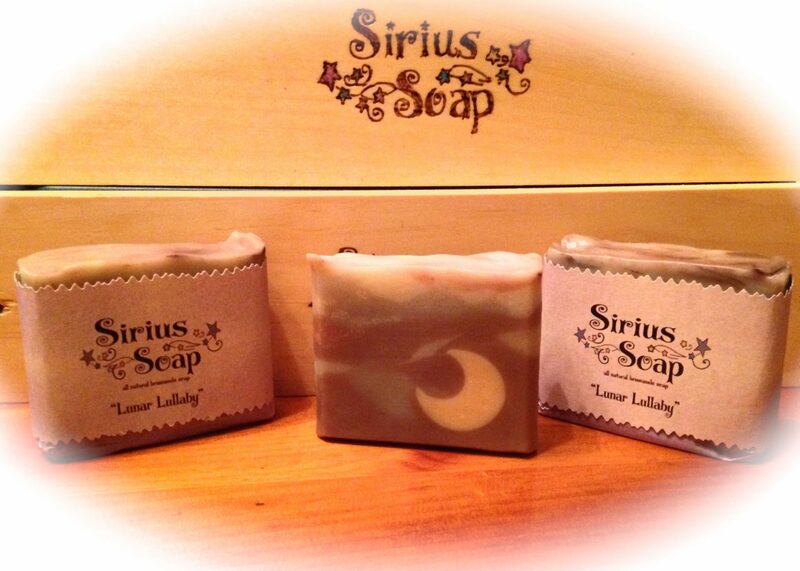 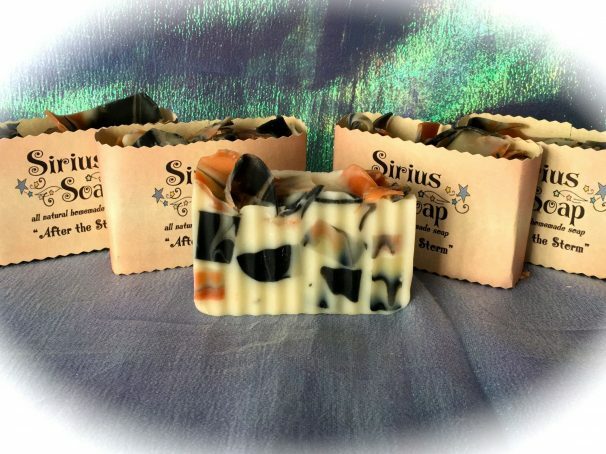 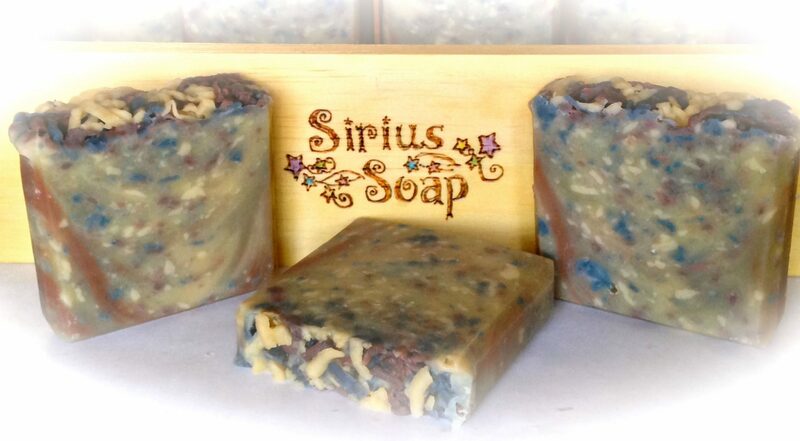 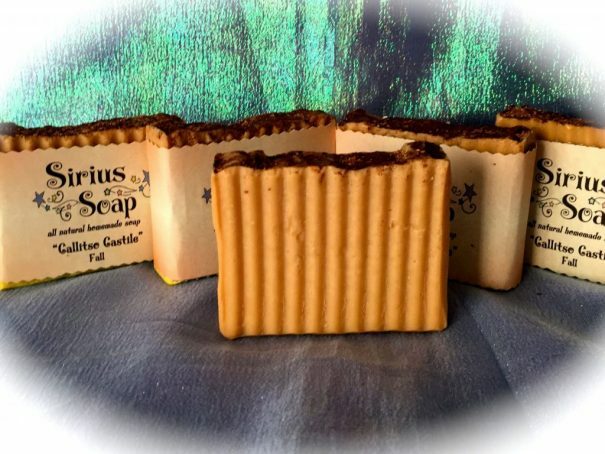 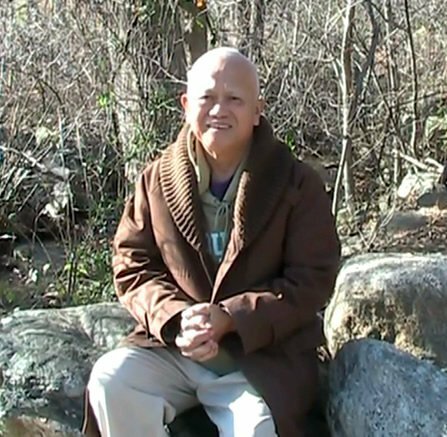 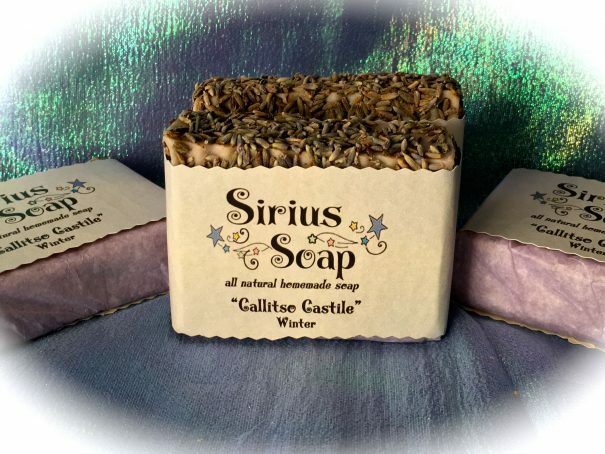 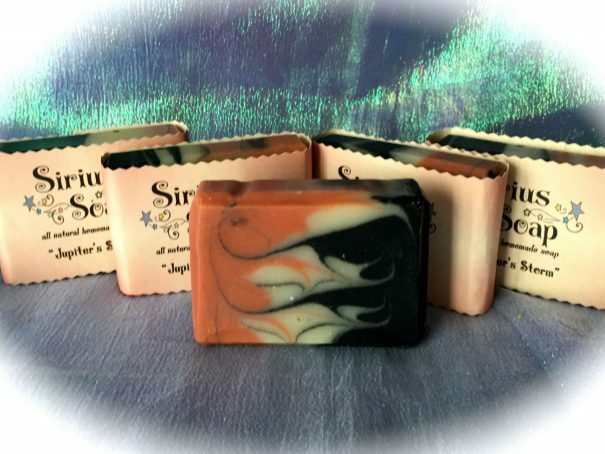 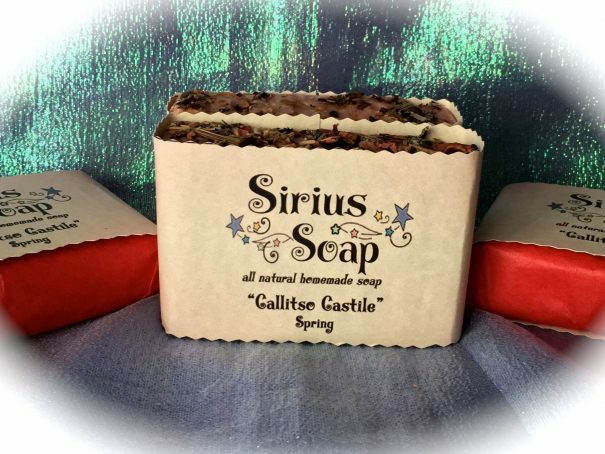 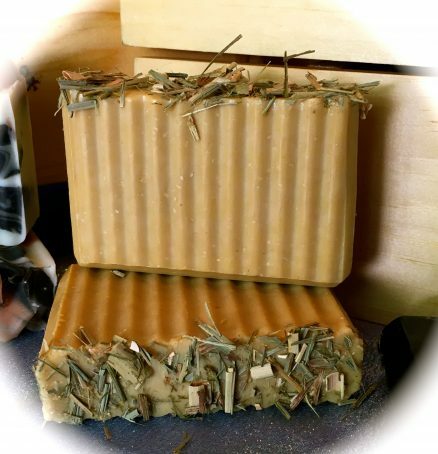 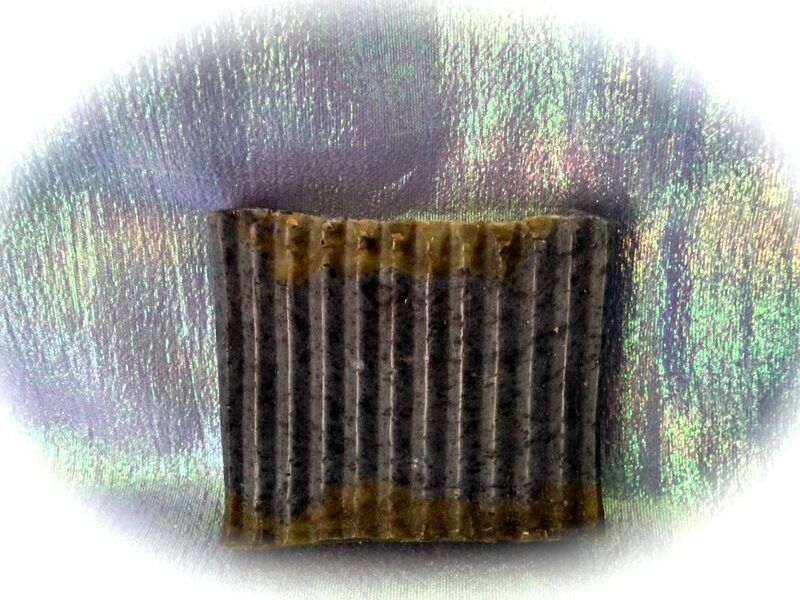 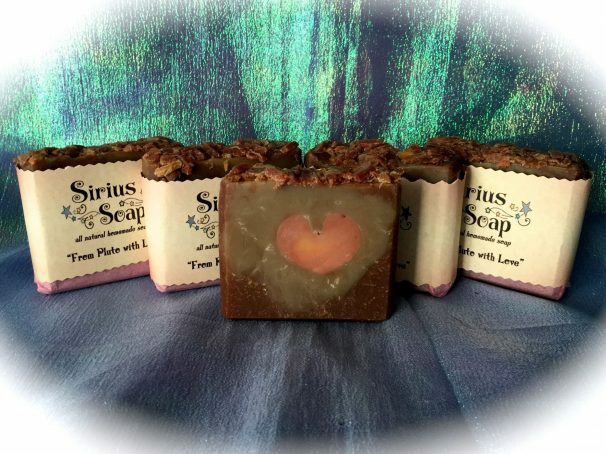 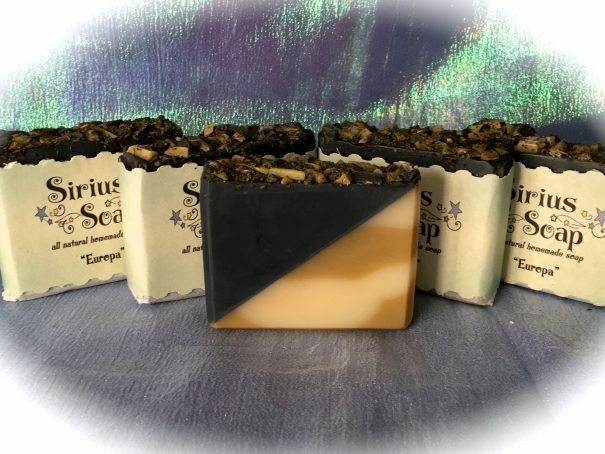 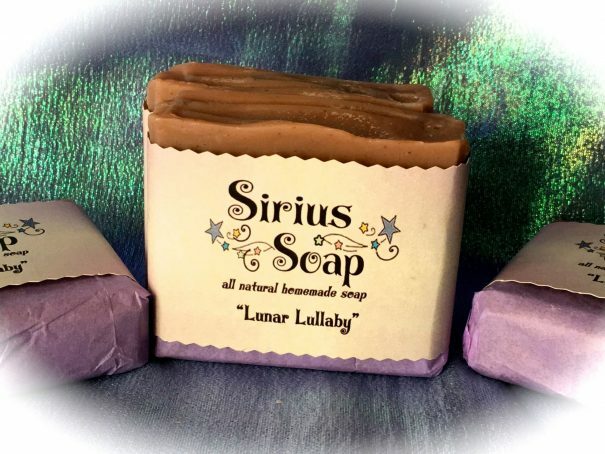 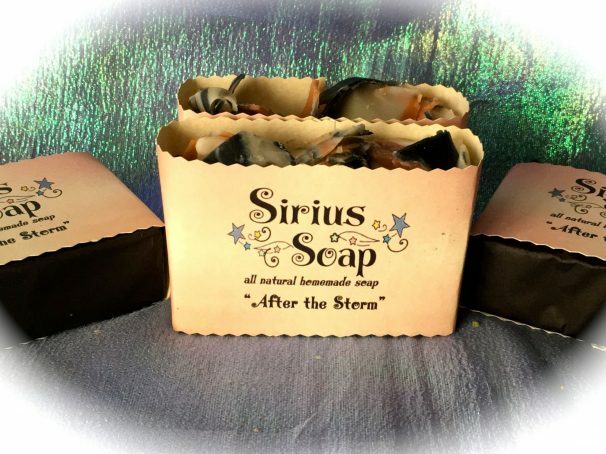 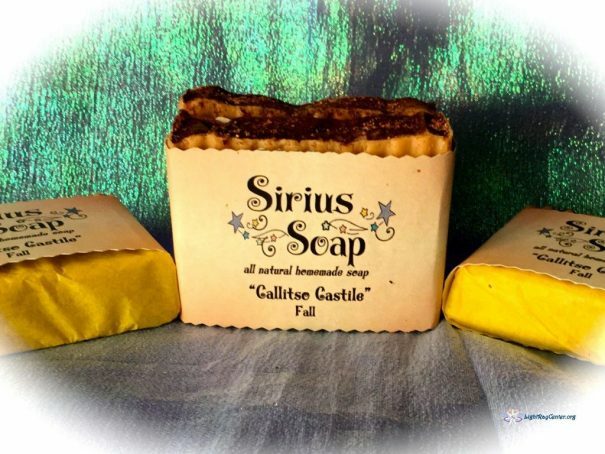 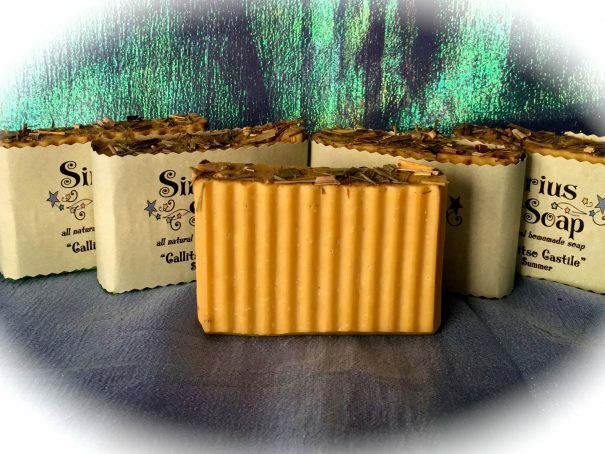 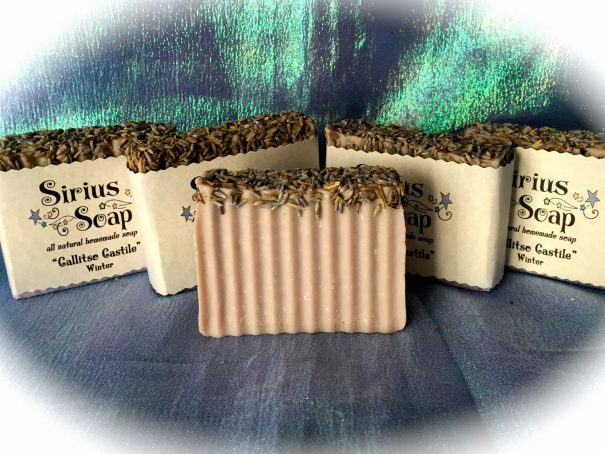 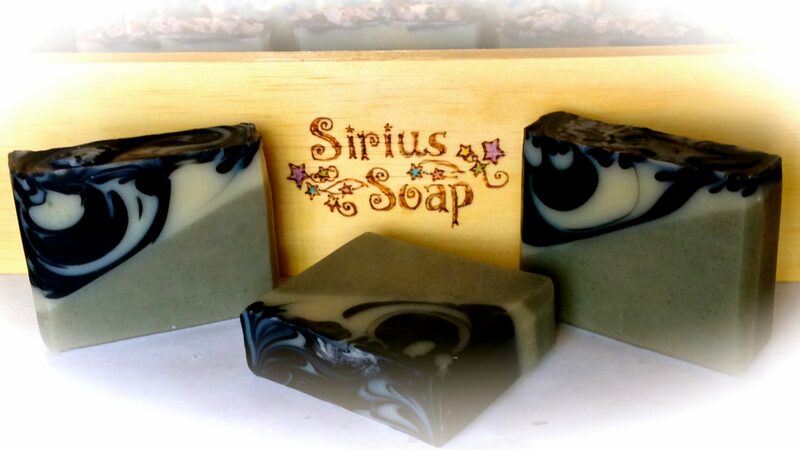 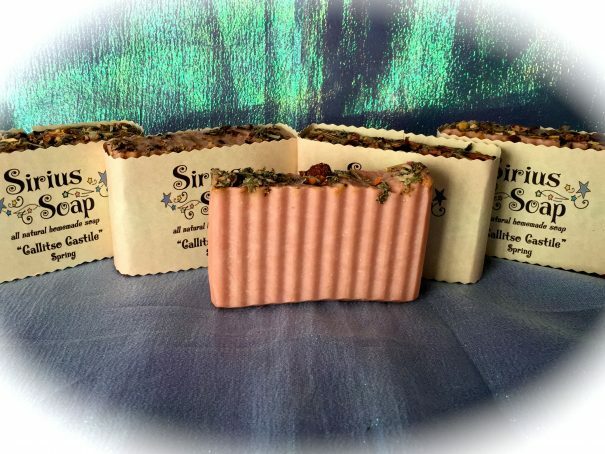 Sirius Soap is all natural homemade soap made with love from our kitchen. 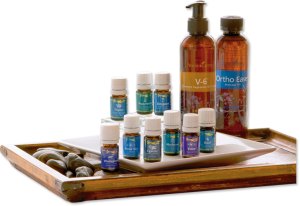 Take control of what you put on your skin! 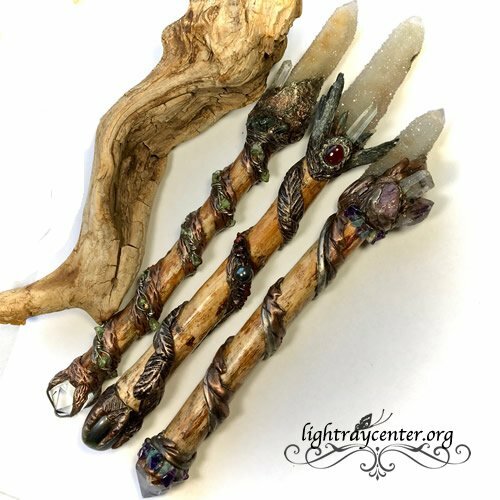 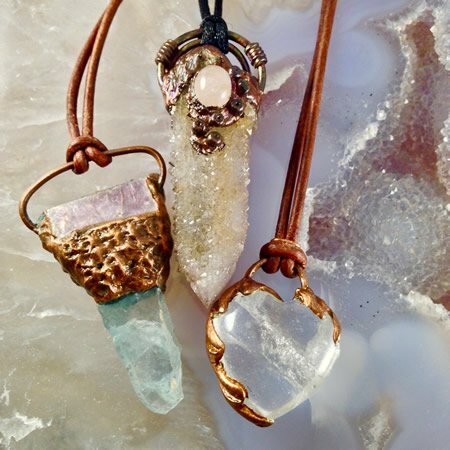 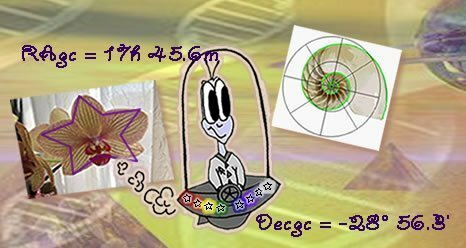 Mix and match bulk pricing.